Announcing the Loyalty2gether Experience Zone! 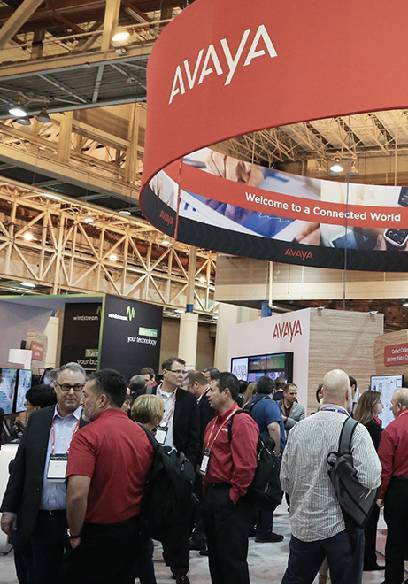 Look for the Loyalty2gether Experience Zone at Avaya ENGAGE, which includes a Free Upgrade Contest with up to $100,000 list for CS1000 and older CM platforms. Visit the Experience Zone – Across from the Main Entrance to the Exhibit Hall. To make the most of your time at Avaya ENGAGE®, check out the planned schedule of activities. Visit often for updates! Jim Chirico is President and Chief Executive Officer of Avaya, Inc., which enables the mission critical, real-time communication applications of the world’s most important operations. He assumed his new role on October 1, 2017, after previously serving as Chief Operating Officer and Global Sales Leader. Dino Di Palma, President, America Sales & Global Accounts is responsible for direct, channel and partner sales in the US, Canada, and Latin America. He also has responsibility for the company’s go to market strategy across the entire portfolio of cloud and premise based software and hardware solutions serving enterprise, government agencies, channel partners, SIs, SPs and small and medium businesses. 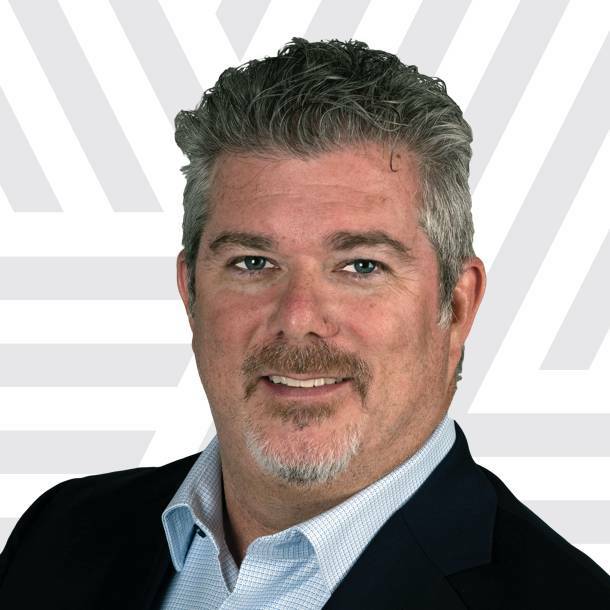 Chris McGugan is Senior Vice President of Solutions & Technology at Avaya, leading technology strategy development to guide future investments. His focus is on assessing customer needs, market trends and how new and emerging technologies can drive value and improved customer experience as part of the digital transformation in communications that Avaya is leading. Becky Carr is Avaya’s head of Global Marketing. In this role, Becky leads a worldwide marketing strategy to engage and attract customers, and ensure broad worldwide awareness of Avaya’s industry-leading unified communications and contact center solutions and services. Laurent Philonenko is Senior Vice President, Innovation. In this role, he is responsible for the research, development, engineering, and marketing of Avaya’s technology, innovations and services portfolio across both contact center and unified communications. Marilyn Shuck is the current President of the International Avaya Users Group and has been active with IAUG for more than eleven years. She has been actively involved in chapters, chairing various committees, and planning the annual conference. Victor has worked with various technology user groups for nearly 20 years. He joined IAUG as Executive Director in 2010, having previously held the same position for the Nortel User Group. 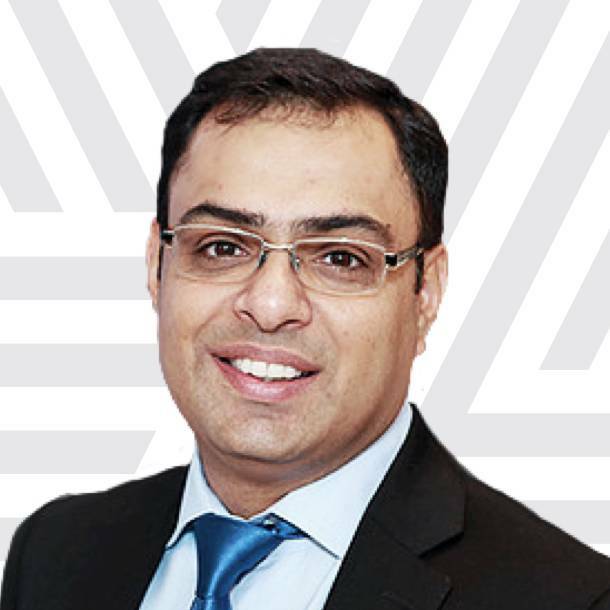 Zia Chishti is the Chairman and CEO of Afiniti, the world’s leading applied artificial intelligence company that pairs enterprise customers with agents based on behavior. Prior to Afiniti, Zia founded Align Technology and The Resource Group, both of which are worth over $1 billion today. 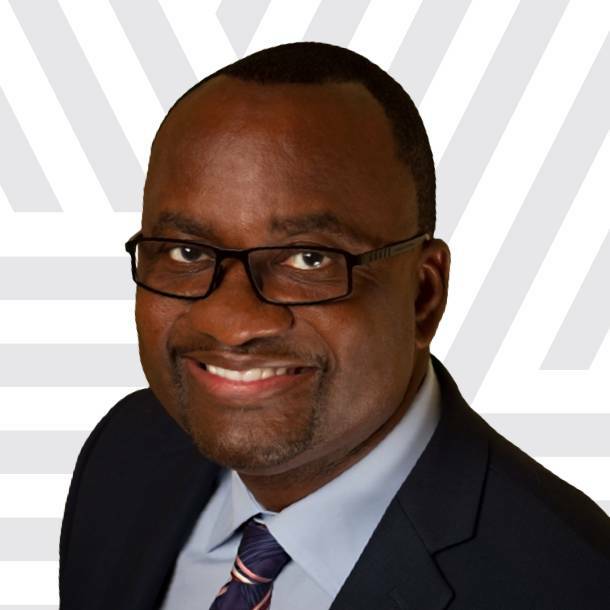 Anthony Tuggle, VP of Sales, leads the AT&T Mobility and Entertainment Sales Centers with an overall responsibility for 30,000 internal and external partner employees across 160 locations globally and 12 lines of business. 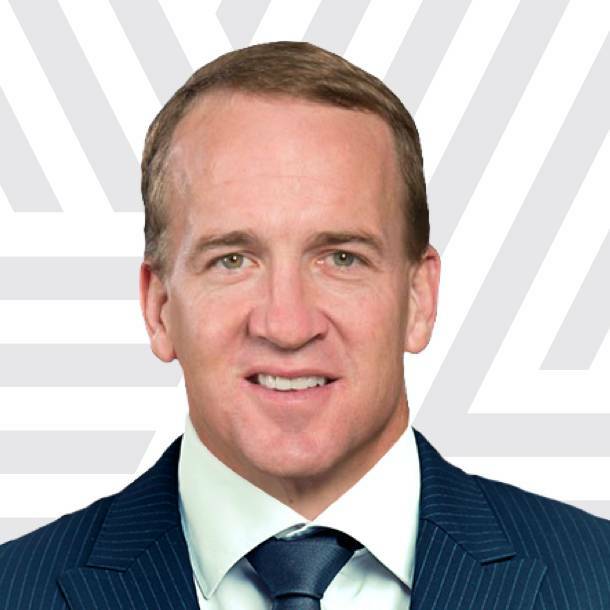 His organization delivers best in class customer service and a multi-billion-dollar revenue stream. 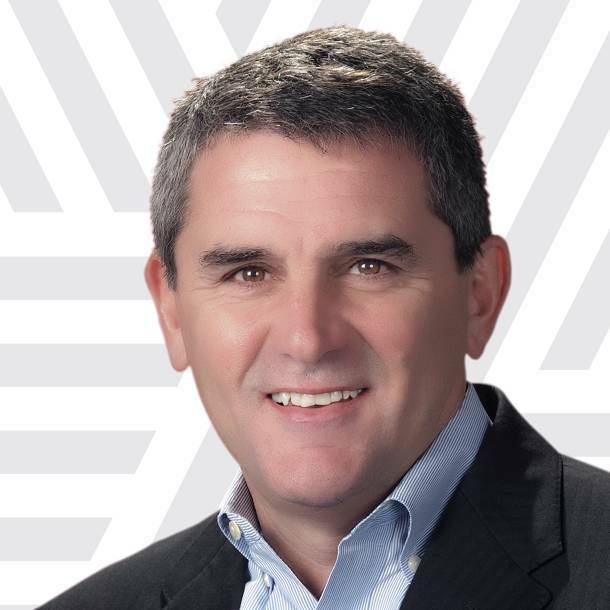 Jim brings depth of experience and consistent results as a business and operational leader in the technology industry, successfully leading teams in sales, worldwide operations, manufacturing and development. Since joining Avaya in 2008, he has been instrumental in the development of the company’s industry-leading business model, including record EBITDA performance, gross margin expansion and best-in-class Net Promoter Score. In his previous role as COO, Jim was responsible for Global Sales, Global Operations, Human Resources and Quality. Jim optimized Avaya’s global business processes, stabilized sales and has led the company’s effort for Chapter 11 Emergence. In addition, he drove cross-functional alignment of key initiatives, including integration of all acquisitions and enterprise restructuring efforts. Jim joined Avaya in January 2008 from Seagate Technology, where he was Executive Vice President, Global Operations, Development and Manufacturing. At Seagate, he led a team of more than 50,000 employees located in 14 facilities worldwide, successfully driving step-function change in the operational effectiveness of the organization. Jim began his career at IBM in 1980, progressing through line leadership and corporate assignment positions to become a Site General Manager and WW Manufacturing Leader. He received a B.S. in Marketing from Providence College in Rhode Island. Dino Di Palma joined Avaya in May 2018. Dino was Chief Revenue Officer at Broadsoft prior to joining Avaya. In his position as CRO Dino was responsible for global sales, operations, professional services and partner initiatives Broadsoft was acquired by Cisco late 2017 for $1.9B. Prior to joining BroadSoft, Di Palma was the Chief Executive Officer of Benu Networks. Earlier in his career, Dino was the Chief Operating Officer of Acme Packet, which was acquired in 2013 by Oracle for $2.1 billion. In that role, he oversaw Acme Packet’s global sales and business development, customer service and support, and manufacturing organizations. Prior to serving as COO, Dino served as Acme Packet’s Senior Vice President of Worldwide Sales & Business Development. Dino is a member of G20 Ventures. G20 provides early traction capital for East Coast enterprise tech startups, backed by the power and expertise of 20 of the Northeast's most accomplished entrepreneurs. Dino holds a BA (Honors) in Economics & Political Science from Mc Gill university and Masters degree in Public Policy and Business Administration. In an industry undergoing a massive transformation, Chris is ensuring Avaya moves swiftly to deliver game-changing innovation to customers, and provides a path that enables customers to readily adopt new digital communications technologies and capabilities that optimize business performance. With more than 25 years of experience in communications technology, Chris is a proven leader who brings a wealth of contact center, cloud and IoT expertise to Avaya. 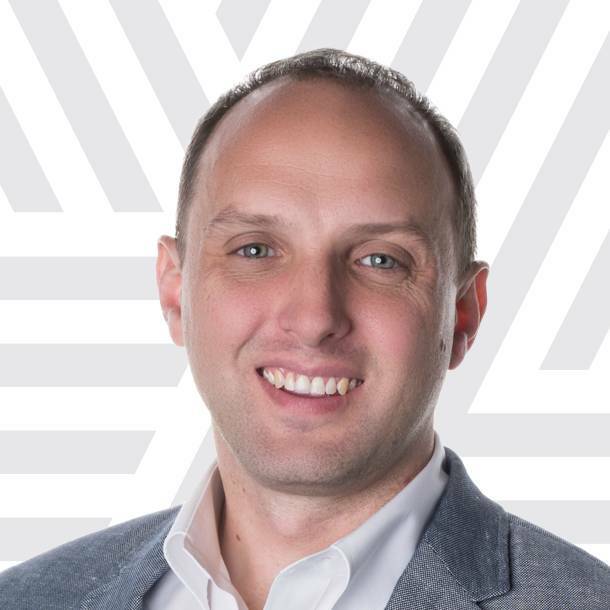 Most recently, he served as an operating executive with a major retailer, where he built out cloud and IoT operations to support strategic initiatives. In a previous tenure with Avaya, Chris was Vice President of Emerging Products and Technology, and of Contact Center Solutions and Marketing. He has also held executive and management positions at Belkin, Cisco and Motorola/Symbol Technologies, in addition to several board advisory positions at technology companies around the globe. Becky Carr is Avaya’s head of Global Marketing. In this role, Becky leads a worldwide marketing strategy to engage and attract customers, and ensure broad worldwide awareness of Avaya’s industry-leading unified communications and contact center solutions and services. 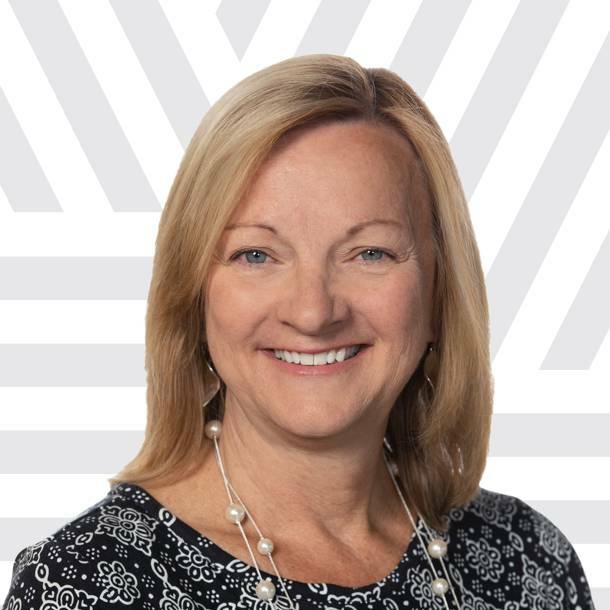 Becky comes to Avaya with extensive experience in technology solutions and services marketing, and a passion for driving growth and customer loyalty. Her industry and cloud knowledge, thorough understanding of customer and channel partner needs, and her digital and analytic skills will help propel Avaya’s brand and results to new heights. 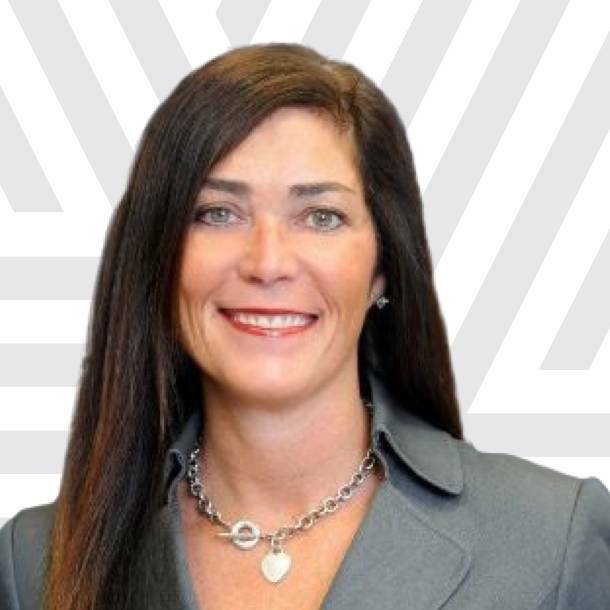 Prior to joining Avaya, Becky served as chief marketing officer at CoStar Group, which includes a number of digital-first brands such as Apartments.com. She’s also held marketing leadership positions at CenturyLink Technology Solutions, Verizon Business and MCI. When she isn’t working, Becky enjoys paddle boarding on the Potomac, hiking with her husband and puppy, and vacationing with her son and daughter. 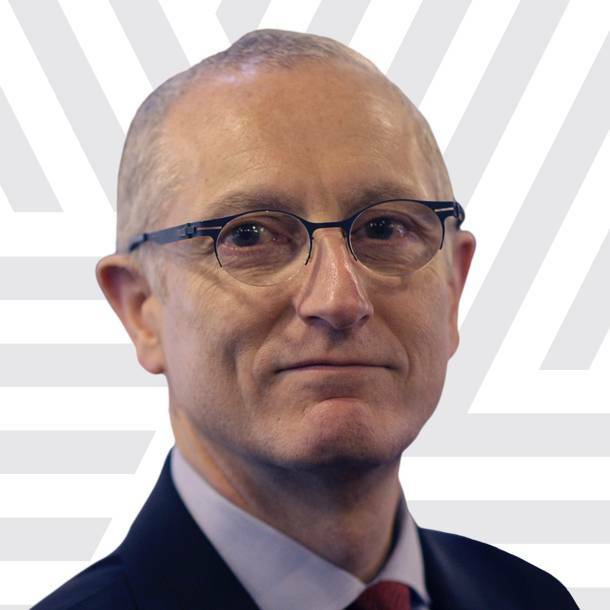 As part of his focus on the development of Avaya’s solutions, Laurent has oversight of strategic alliances and technology partnerships. This includes the Avaya DevConnect developer program and the recently launched AI Connect partner program. AI Connect is dedicated to supporting and promoting the interoperability and value of artificial intelligence and machine learning within enterprise communications. Previously, Laurent was Avaya’s SVP of Corporate Strategy & Development and Chief Technology Officer from November 2014 to October 2017. 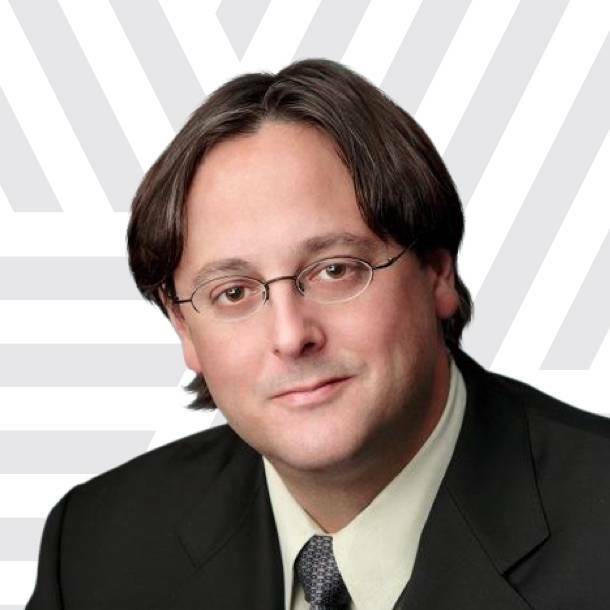 Laurent is a recognized leader and proven visionary in the enterprise collaboration and communications space. Prior to joining Avaya, he served successively as Vice-President and General Manager of several business units and as Chief Technology Officer for Cisco’s Collaboration Technology Group. Before joining Cisco, he was President and CEO for Genesys Telecommunications. In his tenure at Genesys, he also held the roles of Chief Technical Officer and Chief Operations Officer. Marilyn Shuck is the current Board President, IAUG. and has been active with IAUG for more than eleven years. She has been actively involved in chapters, chairing various committees, and planning the annual conference. She has worked in the telecommunications industry for over twenty-five years designing and implementing innovative technology. Marilyn currently works as a UC Network Engineer at the University of Washington. The university just completed a project migrating over 25,000 endpoints to SIP this will allow the campus to integrate with current and emerging technologies. Victor has worked with various technology user groups for nearly 20 years. He joined IAUG as Executive Director in 2010, having previously held the same position for the Nortel User Group. Victor has served in leadership roles for several organizations, ranging from startups to global organizations with over 100,000 members. He began his career in campaign politics, holding several positions for candidates seeking office in the US Congress, Senate, and Presidency. He lives in Nashville with his wife and three children. Jean Turgeon (JT) is Vice President and Chief Technologist at Avaya. In this role, JT is responsible for driving and delivering the Digital Transformation solutions aligned with various industry requirements with high level of customization. As a global evangelist JT position articulates the value proposition of a Digital Framework and how Avaya’s portfolio combined with a strong open eco-system of leading technology can deliver a transformational experience to customers, citizens and employees. He is a key contributor to various initiatives such as AI, IoT, Public Safety, Smart Cities and active participant in blockchain with his global team of solutions architect specialists. Prior to joining Avaya, JT was the VP & General Manager for the Networking Business Unit at Nortel. He played a pivotal role in integrating the Nortel Networking business, team and products into the Avaya portfolio while executing flawlessly on a transformation to deliver an end to end virtualized architecture for complete turn key solutions. And prior to that, JT held numerous leadership roles at Nortel and Bay Networks within the Research & Development, CTO Office, Support and Professional Services, Training and Technical Marketing organizations. JT authors many articles published. JT is an honored Executive MBA graduate from Ottawa University and also holds a degree in Electronics from the Institut Teccart. Mercer Rowe is Senior Vice President and General Manager, Cloud, leading a business focused solely on Avaya’s cloud products and services, including R&D and sales. Mercer joined Avaya from IBM, where he was Vice President, Strategic Partners, for the IBM Cloud and Watson Platform, leading global cloud and artificial intelligence initiatives. Before joining IBM, Mercer founded and served as CEO of VMware vCloud Service, a joint-venture with SoftBank to deliver Cloud services in Japan. He also incubated VMware’s own cloud service business and spent a decade with cloud-powered start-ups in the enterprise software and service provider spaces, building sales, channel and services organizations. He began his career in engineering roles with Lockheed Martin and Nortel Networks. Mercer holds a B.S. in Computer Engineering from North Carolina State University. Karen Hardy is the Vice President of Product Marketing & Solutions at Avaya. She has been with Avaya since 2011 and has served in both Product Marketing and Product Management leadership roles and is currently responsible for developing solution definitions, messages and content that inspire new and existing customers looking for unique customer experiences, team collaboration and digital transformation engagements. 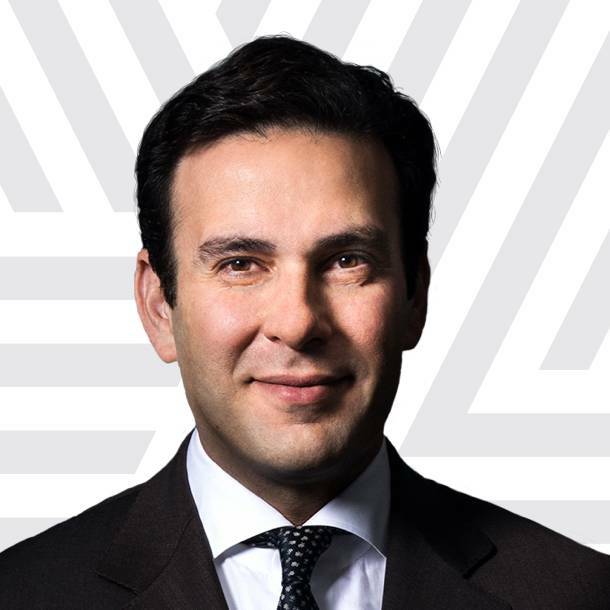 Zia began his career in the mergers and acquisitions department of Morgan Stanley & Company in New York and London, and briefly served as a management consultant with McKinsey & Company in London. Zia received his MBA from Stanford University and his BA from Columbia University where he majored in Economics and Computer Science and was a member of the varsity crew team. Zia is an avid skier and chess player. With Avaya ENGAGE® 2019 rapidly approaching, our call for speakers is open! Speaking at Avaya ENGAGE® is a fantastic experience - and we need you to share your expertise and knowledge with your peers. Do you think you have what it takes to be selected? Then submit your speaking proposal before September 6, 2018. At Avaya ENGAGE®, you’ll get inspired by stories and case studies from visionary keynotes. Acquire knowledge from industry experts and thought leaders that will help you achieve maximum value from your Avaya solutions. At Avaya ENGAGE®, you’ll get inspired by stories and case studies from visionary keynotes. Acquire knowledge from industry experts and thought leaders that will help you achieve maximum value from your Avaya solutions. Address today’s critical business challenges through roundtable discussions, hands-on workshops and one-on-one Avaya support. Enrich your career by deciding how technology transforms your organization and learn from your peers in our new Professional Development breakout track. You will have access to the entire Avaya ecosystem: executives, solutions experts, partners, IAUG members, and Avaya customers. And of course, have some fun! Network and enjoy dinner and drinks at our welcome appreciation party, visit the solutions expo for Avaya and technical partner solutions as well as many fun activities, and experience excellent entertainment at our closing party. Increase Efficiency, Decrease Costs. As attendees at Avaya ENGAGE®, you will learn the ins and outs of products and solutions to help save time (and money!) while decreasing the chance of error through user-and-vendor lead sessions, workshops and hands-on labs. Develop In-person Connections. Professionals attending Avaya ENGAGE® specify networking as a critical reason for participating. Coming to Avaya ENGAGE® ensures you will establish a network of solution-oriented allies. The ability to learn directly from peers is THE reason to attend Avaya ENGAGE®. Drive Professional Growth. Not only will you dive into topics supporting your current projects, Avaya ENGAGE® will also introduce new topics related to Avaya products and solutions. Broaden your experience and attend sessions of interest for potential involvement in current, upcoming or new products and solutions. Join us for our most exclusive partner event, the Avaya Partner Forum, on January 21, 1:00 PM – 4:00 PM. Avaya CEO, Jim Chirico, and his executive team will share our vision and strategy for FY19. Learn how the new Avaya is committed to your growth and will position you for success. Be a part of the premier event for the future of communications experience. You’ll reach thousands of technology experts, practitioners, hands-on users, and key decision makers. Don’t miss out on this opportunity! Please contact Dusti Armstrong, IAUG Account Executive, for specific sponsorship packages and details. The earlier you become an Avaya ENGAGE® partner, the more opportunities you'll have to build awareness with IAUG members and conference attendees!